MENDOTA- A burglary at a restaurant in the 1600 block of 13th Ave in Mendota has local authorities looking for help in identifying a suspect. 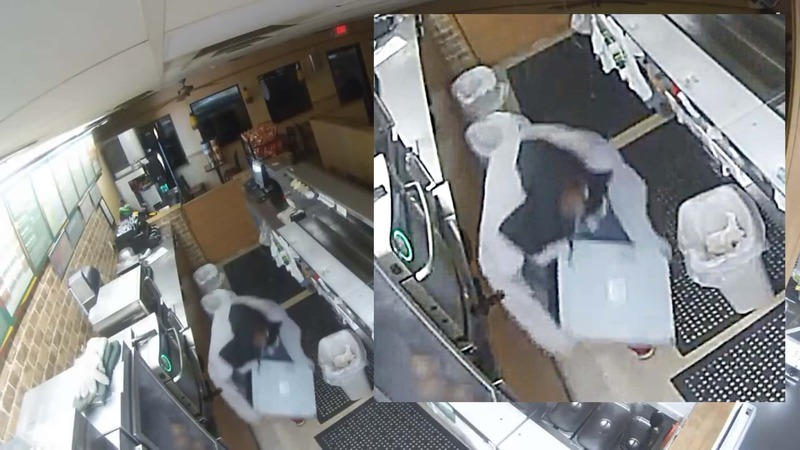 In surveillance footage released by the Mendota Police Department, a person early Monday morning can be seen breaking the door and entering the business. They then move towards the register, taking the drawer and an unknown amount of currency. Mendota Police ask if anyone can identify the subject involved to please let them know.